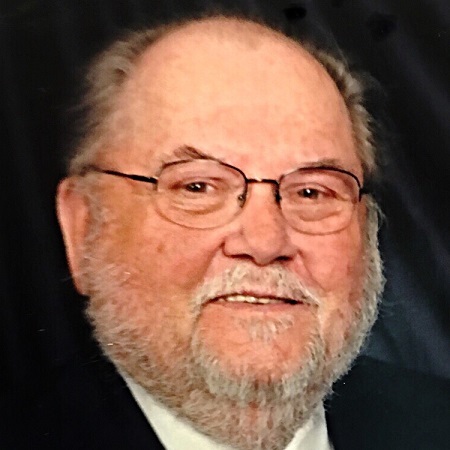 Joe C Whittemore, formerly of Cedar Park, Texas went to be with his Savior on Wednesday, April 10, 2019, surrounded by family in Beaumont, TX. Joe was born in Wolfe City, Texas to J.F. (Soda) and Ruth Castle Whittemore and attended Wolfe City schools, graduating in 1953, and went on to study at East Texas State University. In 1958, he left for service in the United States Army in Fort Eustis, VA where he taught diesel mechanics. After his Army service, he entered employment with the Texas Alcoholic Beverage Commission as an undercover agent. Being promoted through the years, he was transferred to cities across the state. His long TABC career ended after 26 years when he retired as Chief of Enforcement in 1987 at the young age of 52. It was a career he truly loved. A few years later, not being one to stay idle, he and his business partners formed Austex Concessions in Austin, TX for a very successful second career. Joe’s passion was sailing on Lake Travis and coastal fishing. He was an avid reader and enjoyed spending time with his family that includes five grandchildren and five great-grandchildren. His greatest pride was the bond and close relationship that he shared with his brother and sisters. The bond that the Whittemore family shares is the legacy he would want to leave for future generations to continue. Joe was preceded in death by his wife and mother of his children, Sandra Shoemate Whittemore, his wife and sunshine, Sue Schroeder Whittemore, son Stan P. Whittemore and parents JF & Ruth Whittemore. Survivors include his daughter, Stacy Wilber and her husband, Wayne of Hamshire, TX; Grandchildren Kacy Murphy and husband, Trey, of Winnie TX; Kaitlin Dragoo and husband, Luke, of Troy, TX; Kara Tibbetts and husband, Ryan, of Belton, TX; Kelsey Herrin and husband, Daniel, of Nederland, TX and Kyle Whittemore and wife, Christine, of Temple, TX. Great-grandchildren include George (Giv), Zander, Landon, Adeline and McKenna. He is survived by sister, Jane Abston and husband, Don, of Spring, TX; sister, Judy Scott and husband, Bennie, of Dallas, TX and brother, Phil Whittemore and wife, Janet, of Santa Fe, NM.